Icelandair has introduced a new on-board beer inspired by Icelandic winter light, providing passengers with a unique chance to celebrate this season. Icelandair is seeking to add some grandeur to the runway with the reveal of its latest special livery to mark 100 years of Icelandic independence and sovereignty. 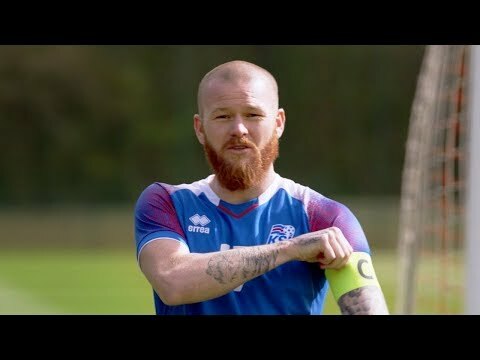 Icelandair has launched Team Iceland Stopover, a selection of 90-minute, football-inspired experiences curated by the Icelandic national team, free for all passengers to enjoy. Icelandair had added three new North American gateways, introducing a new service to Kansas City and putting San Francisco and Baltimore back on the map. Inaugural flights to the new destinations will begin in late May and early June 2018, offering easy connections between the UK and North America. Icelandair has released a new pricing structure giving passengers more fare options when booking travel. The newest fare level, Economy Light, will reward passengers who travel with less, while providing the same on-board service and amenities Icelandair passengers have grown to expect. Icelandair has announced a new year-round service to Dublin, Ireland, beginning May 8th, from their hub in Keflavik, Iceland. The non-stop flights will operate six days a week with connections onwards to 20 gateways in North America. Icelandair is has announce flights to its 20th North American gateway, Dallas. Flights to Dallas Fort Worth International Airport will begin on May 30th, and will operate to their hub Keflavik four times per week with a Boeing 757-200 aircraft.